junk*salvation has no other items for sale. 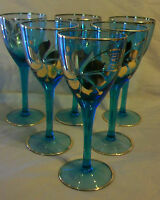 Lead Crystal Shannon DUBLIN Footed Water Goblets Godinger Stemware Stunning! 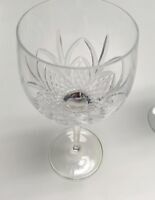 REFLECTION by ROGASKA CRYSTAL, 6 DOUBLE OLD FASHIONED WHISKEY ROCKS GLASSES NEW! 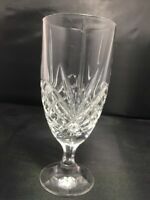 STUNNING Vintage Clear Glass Crystal Large Heavy Water Drink Pitcher 8.75" x 5"